It’s the scariest time of the year again. I’ve already done movies and music videos so now it’s time for some chilling dramas. These are my personal favorites and also one that I’m hoping one day will be my favorite, if I get brave enough to watch it! This pearl of a drama is from 2013 but it never gets old. So Ji Sub and Gong Hyo Jin are a perfect couple. 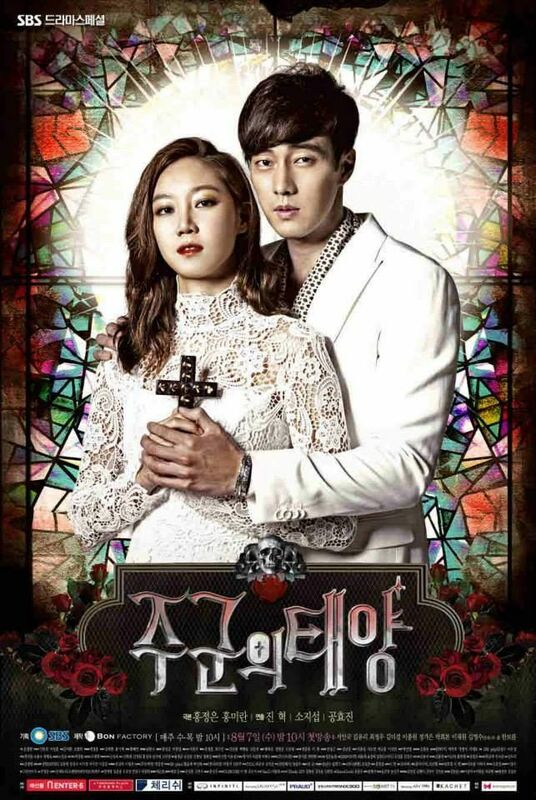 Gong Hyo Jin is Tae Gong Shil, a woman who can see ghosts and So Ji Sub a CEO whose touch makes those ghosts disappear. This drama is perfect for those who want some lite scares with burning romance. This drama too was perfect. A psychopath, Lee Joon Young is on the loose. 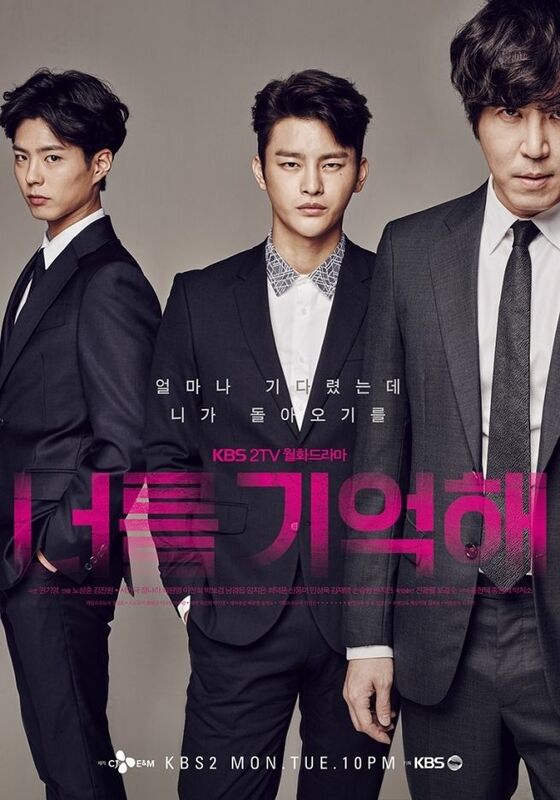 Years ago Lee Hyun’s (Seo In Guk) brother disappeared alongside with Lee Joon Young. Now he partners up with a detective (Jang Na Ra) to catch this serial killer who has managed to avoid getting caught for decades. But he’s closer than Lee Hyun thought. A powerful demon called Son is on the loose on Earth making people kill. 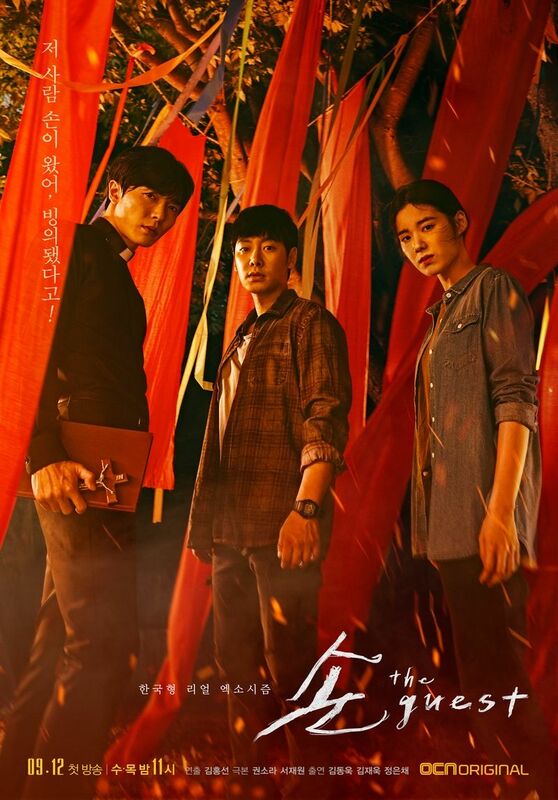 A priest (Kim Jae Wook), a detective (Jung Eun Chae) and a psychic’s son (Kim Dong Wook) who all have lost something to the demon start to chase it. For more recommendations see my Halloween Movie Recommendations & Halloween Music Videos.